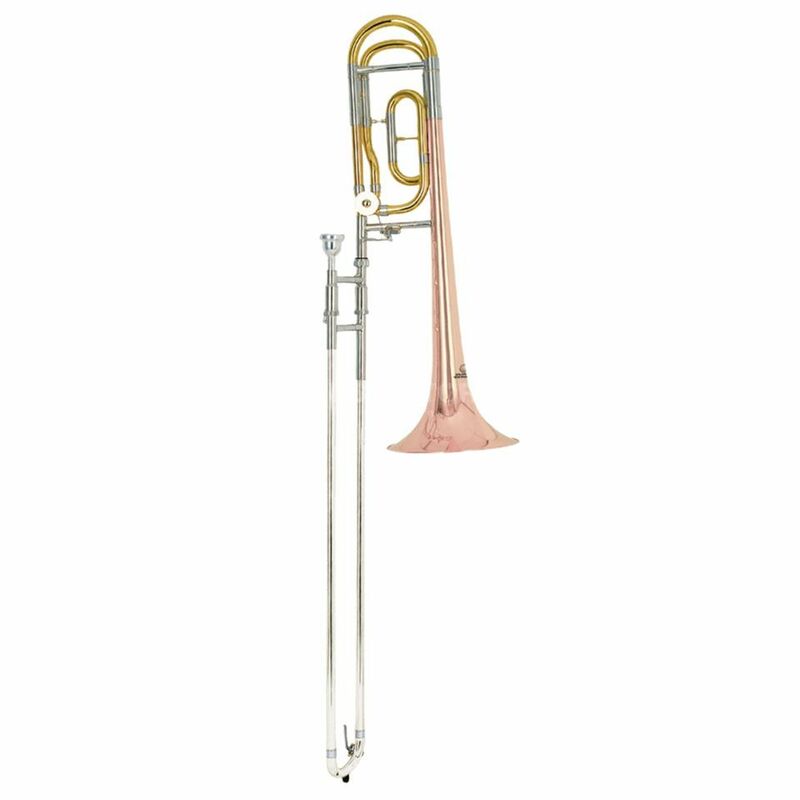 The MONZANI MZSL-233Q Bb/F Fourth Valve Trombone is the perfect instrument for the beginning. Using finest brass and yellow brass the sound of the instrument is rich and mellow. That offers the highest grade of playability for the musician. The bell of the MZSL-233Q is made out of finest yelloq brass. That supports spreading the sound what is perfect usable for orchestra and ensemble music. The intonation is balanced and an easy attack point offers a comfortable playability. Sounds good, good price, a little bit hard blowing. The price matches the quality.